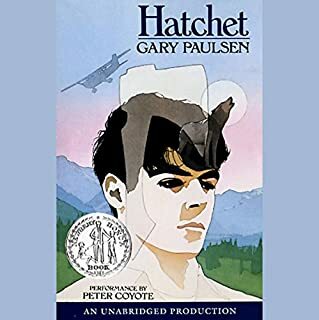 Nine-year-old David has recently lost his mother to a freak accident, his salesman father is constantly on the road, and he is letting his anger out on his grandmother. Sarcastic and bossy 13-year-old Primrose lives with her childlike, fortuneteller mother, and a framed picture is the only evidence of the father she never knew. Despite their differences, David and Primrose forge a tight yet tumultuous friendship. ©1960,1961 Sheila Burnford (P)1997 Bantam Doubleday Dell Audio Publishing, A Division of Bantam Doubleday Dell Pulbishing Group, Inc. 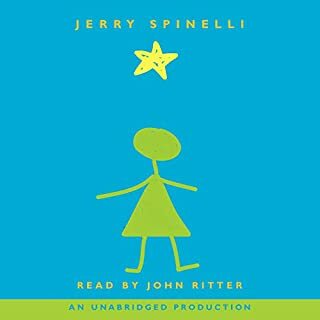 This is my first audible.com book and I thoroughly enjoyed the narration! The story is well written and teaches a lesson without being "preachy". I will definitely listen to this again and with my children. I love this heartwarming story. Jerry Spinelli is a fantastic writer who uses vivid imagery to paint his characters and scenery in my mind. The reader compliments this with the voices she adds. Together, the story, author and reader, are like a warm blanket on a rainy day. An excellent reading of a timeless book. This is an awesome story and was read wonderfully. I would recommend this book to anybody but most particularly children . Perfect voice for a great story. What did you love best about Maniac Magee? 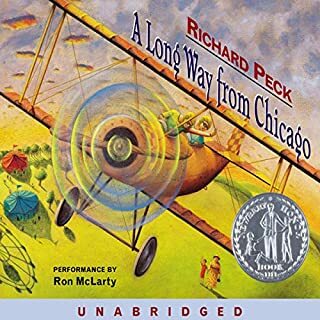 My students loved this story and really enjoyed the narration. 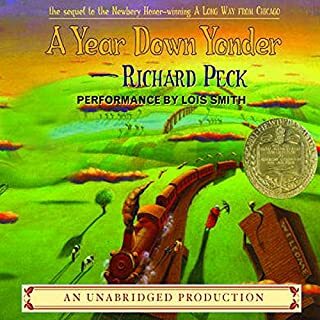 The narrator does a wonderful job of inflecting accent, feeling, dialect, etc. This is a good story that has been improved with the wonderful narration by Merkerson. Maniac Magee, because he was cool, strong, independent and super smart. What about S. Epatha Merkerson’s performance did you like? Her different voices were fabulous and easy to follow. Both! The story is humorous and yet touching. 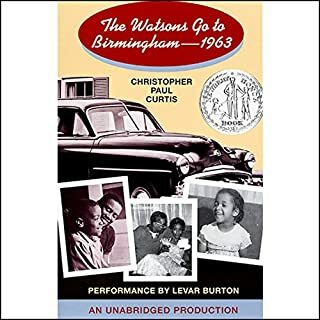 I recommend this story and especially this audio verison to anyone. 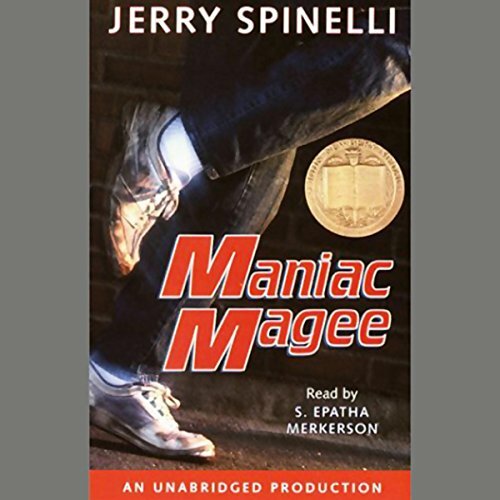 If you could sum up Maniac Magee in three words, what would they be? What other book might you compare Maniac Magee to and why? Have you listened to any of S. Epatha Merkerson’s other performances before? How does this one compare? It would make me cry because all Jeffery wants is a home and he is so close so many times only to lose it again and again. color or station in life. It is about love. One of the best books I have read. Even my husband loved it. We were all in tears at the end of the book. The narrator is the best. She did each voice perfectly. She was especially good with the children's voices. 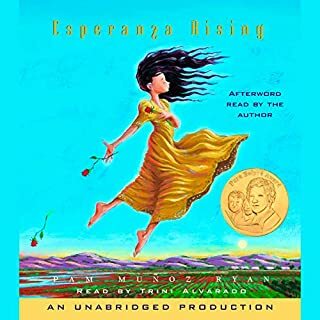 I hope audible will ask Merkerson to read more children's books and I do believe she is gifted reader. Even my son was taken aback by how well she read. I found the story to be heartwarming and sad. so much loss, so much disappointment, but amid all that, spectacular glimpses of happiness, discovery, and spiritedness that makes you keep rooting for Maniac Magee the way you would for a close and personal friend. All the way through the story, you just want to reach in help him suceed, and witness him soar all at the same time. The story line is good, but the author has such an obvious agenda to preach that the story gets lost in the background noise at times.